With plenty of loud drumming, flamboyance, and a flash of wicked humour, the Lion Dances are back to bring all the thrill of Chinese New Year to Sydney! Join in the fun and enjoy a meal at one of the many restaurants in Chinatown. 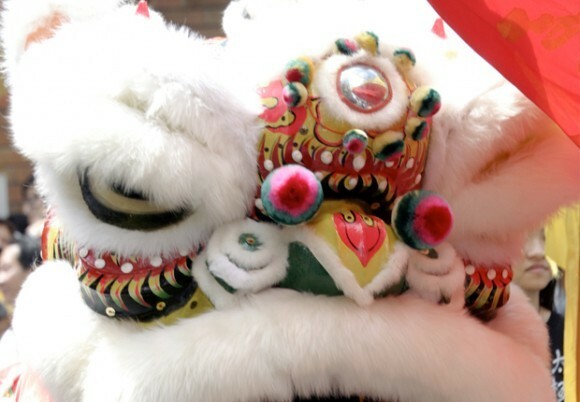 Lion Dances will be held on Saturdays (19 January & 2, 16 February) and Sundays (20 January & 3, 10 Feb) within Dixon Street, Sussex Street, Hay Street, Goulburn Street, Campbell Street and Ultimo Road. Organised by the Dixon Street Chinese Committee.